The Wilderness Within You by Penelope Wilcock was published by Lion Hudson in November 2013 and is our 24675th best seller. The ISBN for The Wilderness Within You is 9780857214973. 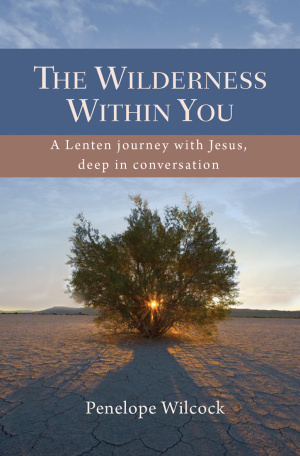 Be the first to review The Wilderness Within You! Got a question? No problem! Just click here to ask us about The Wilderness Within You.